In these times nearly everything is possible in terms of surveillance. 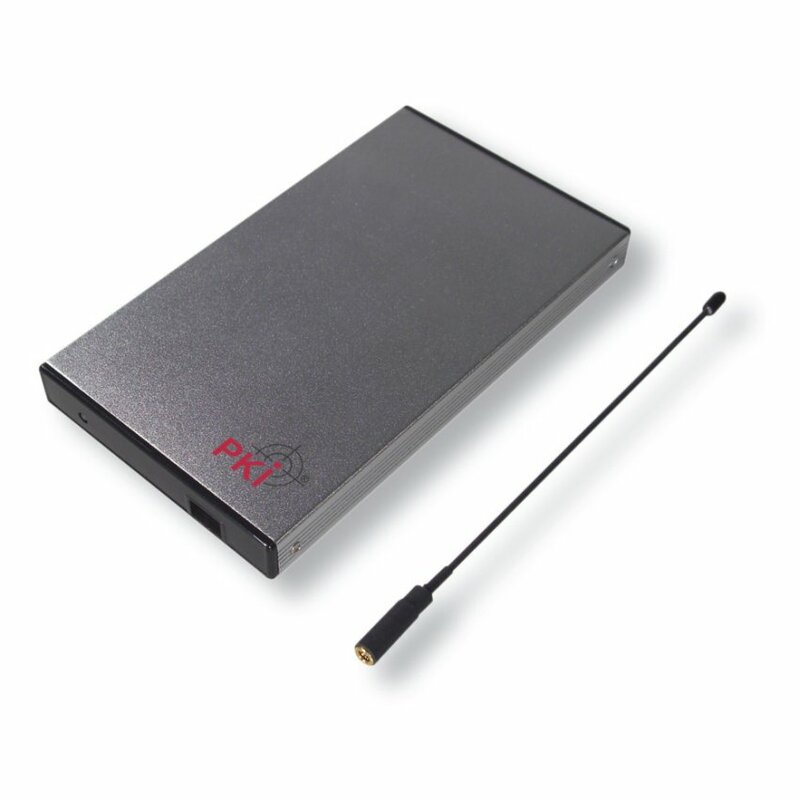 A small black case comprises a microphone, digital recorder as well as a remote-controlled transmitter/receiver and can be activated via remote control. The recorded information will be transmitted digitally and wirelessly to the corresponding digital receiver, also with built-in recorder. Powered by mains, the camouflaged PKI 2390 can now capture information during years and recordings can be listened to at any time as per the eavesdropper’s request. In spite of this incredible performance, the housing of PKI 2390 only measures 95 x 55 x 18 mm.